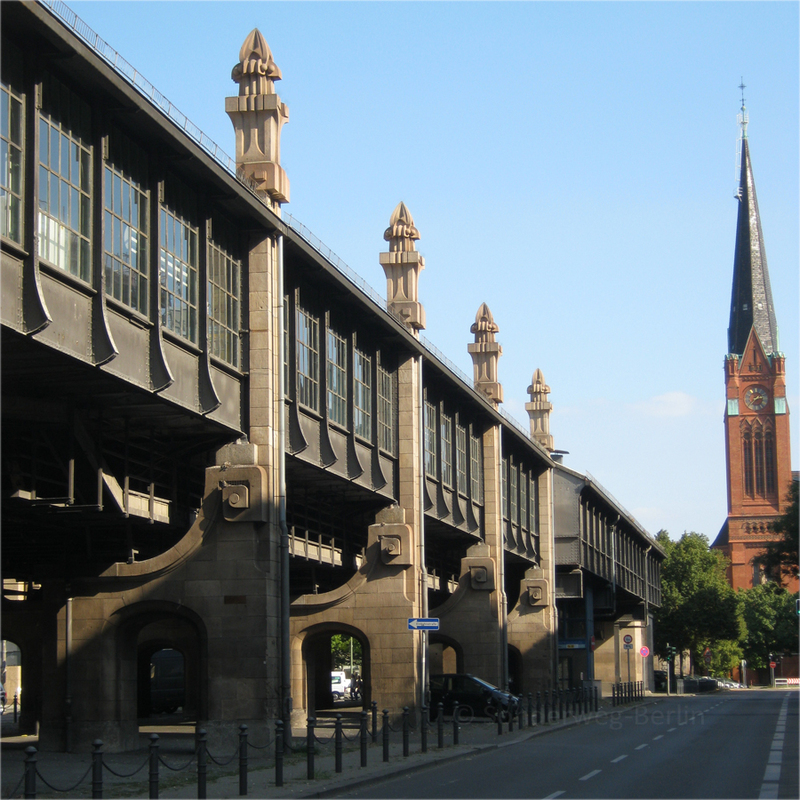 Since the early 1920s, the area surrounding the Nollendorfplatz has been one of the most famous urban gay districts worldwide with an unparalleled density of pubs, bars and dance clubs for homosexuals. 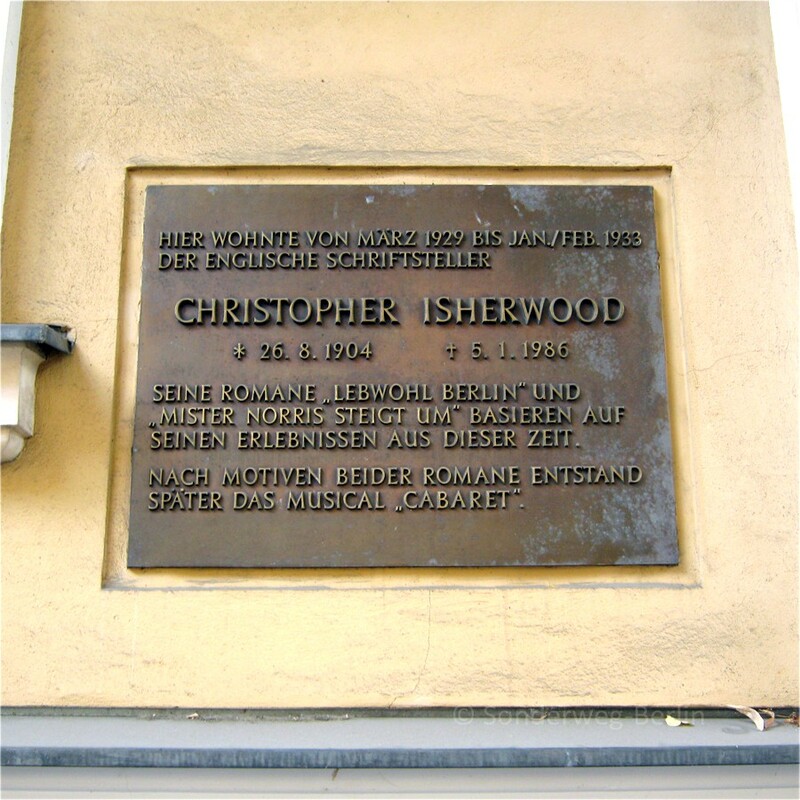 Discover traces of Northern Schöneberg’s colorful past, former inhabitants like Christopher Isherwood (1929-1933) and locations with us, which – between WWI and the Nazi’s accession to power – shaped the diverse queer life in this area and Berlin in general. 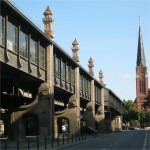 meeting point U-Bhf. 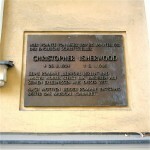 Bülowstraße - Bülowstraße/ Potsdamer Straße - in front of the "Commerzbank"